John Bolger is an American actor who was born on February 26, 1954. 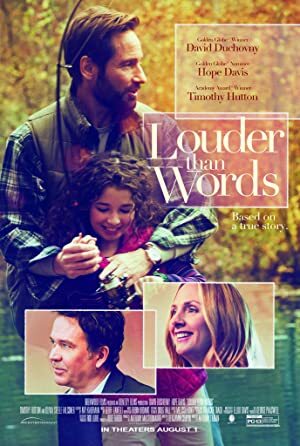 Louder Than Words (2014) and Pride and Loyalty (2008) are some movies in John Bolger's recent filmography. Law & Order and Law & Order: Special Victims Unit account for some of John Bolger's recent TV appearances. As of 2018, John Bolger has appeared in about 7 movies. 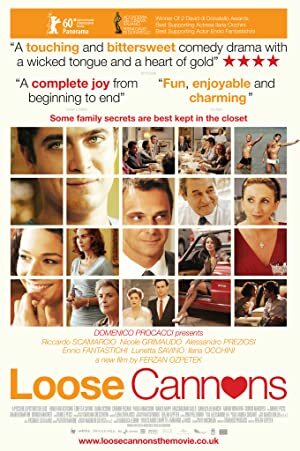 Some of the most recent John Bolger movies include Louder Than Words, Pride and Loyalty, and Ned Kelly. John Bolger played the role of Policeman in Louder Than Words, released in 2014. Pride and Loyalty, released in 2008, featured John Bolger as Eddie. 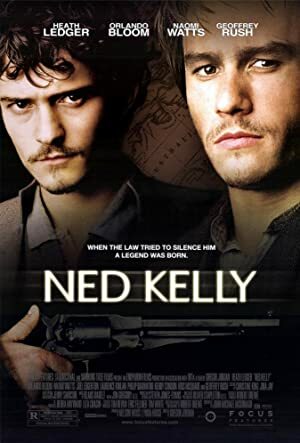 Ned Kelly, released in 2003, featured John Bolger as Glenrowan Train Priest. As of 2018, John Bolger has appeared on about 2 TV shows. Some of the most recent John Bolger TV appearances include Law & Order and Law & Order: Special Victims Unit. John Bolger played the role of Don Sorenson Mark Knapp on Law & Order in 2009. 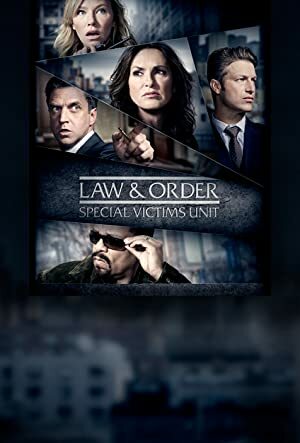 Law & Order: Special Victims Unit featured him as Douglas Lamerly Clark Stanton in 2005.